Beautiful house in the land of pine Segovia, with easy access from Madrid and well connected, we offer this house completely restored. It consists of 2 large double bedrooms, living room with fireplace, air conditioning, TV, and toilet, new kitchen with all kinds of accessories and appliances, porch and covered terrace with barbecue and garden at the entrance. With tasteful décor you will surprise you with its comfort and also benefits its spacious bathroom with tub and shower. Bathroom design in red and white with large bath, bath towels and toilet, sink, shower and medicine cabinet. It also has heated towel rail. 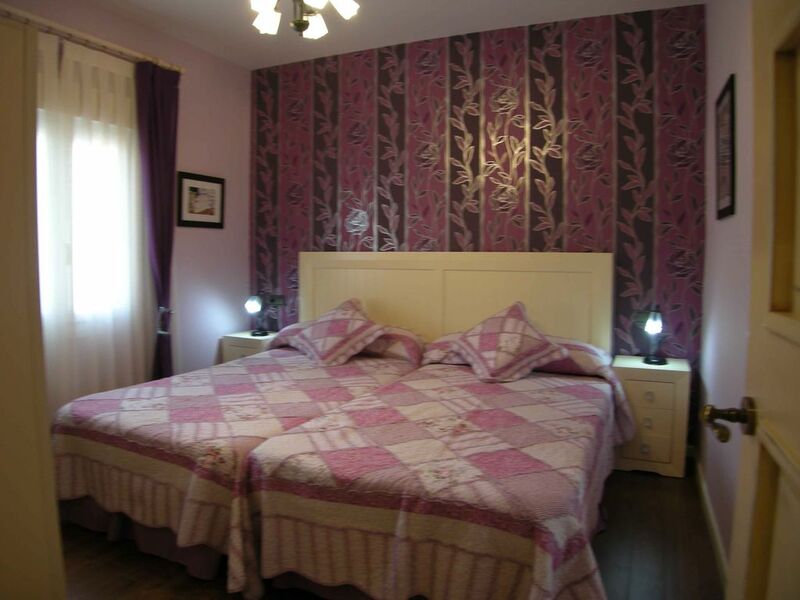 Spacious and suitable for families with young children. Very well located for Route of the Castles and Wine Route of Ribera del Duero and Rueda. Next to Cuellar, Coca, Peñafiel, Iscar, Olmedo, Medina del Campo, Segovia and Valladolid. In the vicinity we can play golf, ride a horse or go to Spá, as well as walking and picking mushrooms. We can also make cultural routes through the castles of the area, in less than 13 km around it we have 3 castles. Golf: Next to the Cuellar golf course, where you can enjoy a game afternoon with beautiful landscapes by the river Cega.